Liverpool is a hub of culture, entertainment and history – and is quickly becoming one of the most popular tourist destinations in the UK. If you are yet to experience the wonder of this beautiful city, here are some top tips to help you make the most of your visit to Liverpool. You are going to want to book a stay at the best Liverpool hotel, right? That’s why we recommend a stay at The Shankly Hotel, which has been voted the #1 hotel in Liverpool on Tripadvisor. The hotel has been inspired by the late football manager Bill Shankly, and you can also dine at the stylish The Bastion Bar & Restaurant. The hotel also offers Liverpool FC tours, as you can view genuine memorabilia within the restaurant, and can also visit some of Shankly’s favourite places, including his family home in West Derby, Liverpool. One of Liverpool’s best attractions has to be the locals. The friendly residents are more than happy to chat at will, and can also point you in the right direction if you need a little help navigating your way across the city. Unless you know what you’re talking about, don’t talk football with a scouser. Many Liverpudlians are fierce football fans and have strong opinions on the sport. Never praise Liverpool FC to an Everton fan, and don’t rave about Manchester United to an LFC fan – as they are fierce rivals. The best way to take in the beauty and history of Liverpool is to climb aboard an iconic Mersey ferry, which can transport you from Liverpool to Birkenhead, and vice versa. The Mersey Ferry will allow you to see some of the city’s most famous buildings, whilst offering a relaxing journey across the river. To really appreciate your time in Liverpool, we recommend you learn a little about the city’s history. For example, did you know the 30 James Street was RMS Titanic’s port of registry, or that the city was integral to the victory of the Battle of the Atlantic during the Second World War. Liverpool is also home to The Beatles, with many of the city’s streets and landmarks inspiring some of the Fab Four most famous hits. 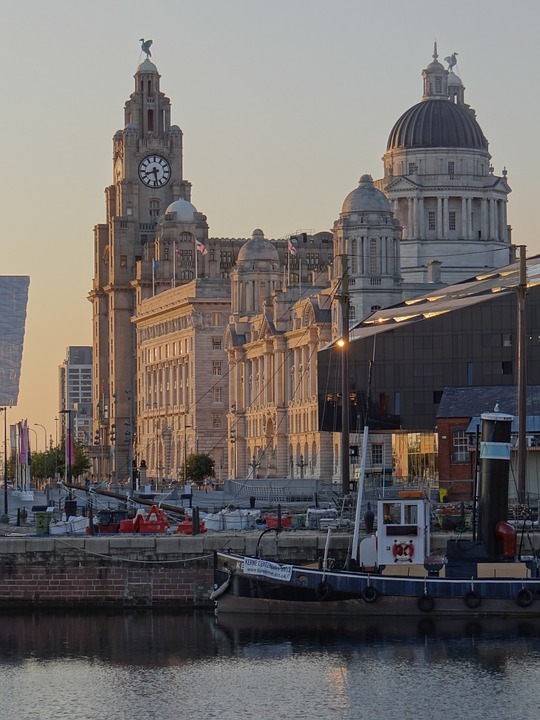 You can learn more about the city’s heritage by visiting one of the many museums dotted across the city centre, including The Beatles Story, Merseyside Maritime Museum and the Museum of Liverpool, to name but a few. With so many things to do and places to explore, you will be spoilt for option when it comes to fun things to do in Liverpool. So plan your itinerary prior to a trip to squeeze as much into your visit as possible.